Skipwick RNLI is all at sea. Crew members are hard to come by and Coxswain Darren’s management style isn’t helping. So when seventeen year old Shannon volunteers, it’s all hands on deck – particularly for Darren’s teenage son, Billy. Can the station survive in this ‘me first’ age? Will eccentric fundraiser Hazel’s ideas ever turn a profit? And can Darren and Billy chart the choppy emotional waters closer to home? 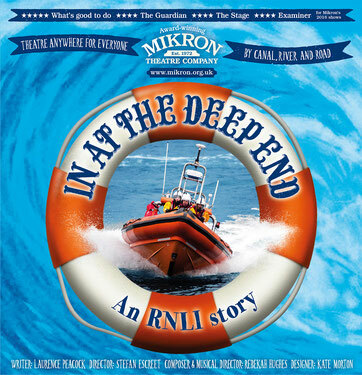 With marvellous maritime music and fathoms of fun, join Mikron as we dive into two hundred years of saving lives at sea! Founded in 1972, 2017 marks Mikron’s 46th year of touring. 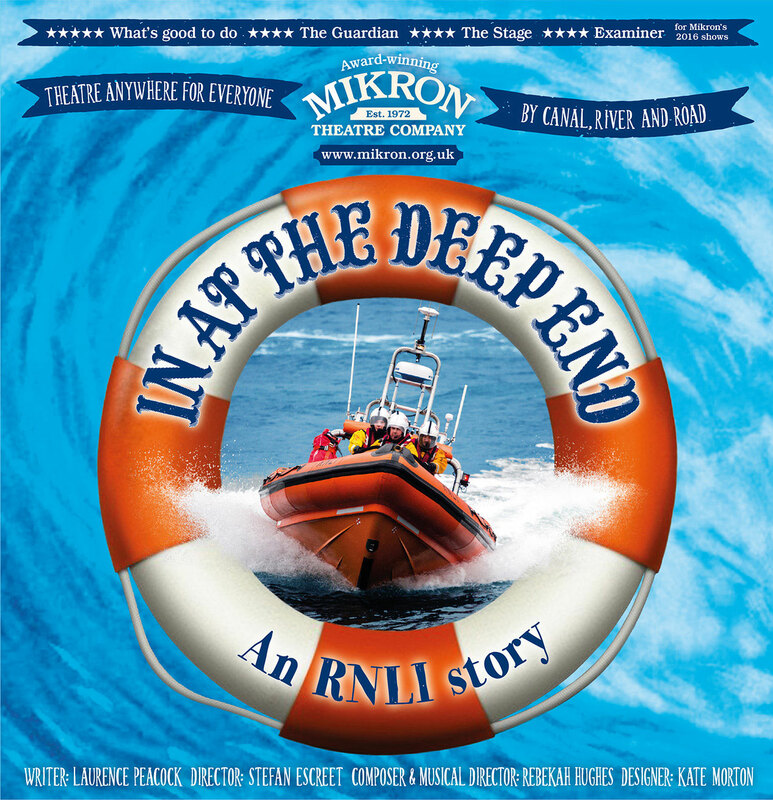 Mikron is the UK’s most prolific theatre company. The actors tour on Mikron’s narrowboat, Tyseley, in the summer and by road in spring and autumn, to every conceivable type of venue, reaching audiences that other companies cannot.